Yet another company has beaten the proposed Facebook / Skype partnership to the punch. They have plans to enable free telephone calls via Facebook but maybe leaving their run a little late. Bobsled follows Jajah, who launched a similar service several days earlier. So far there has been no further updates or response from Skype on the progress of their Facebook offering. Bobsled is a new brand from T-Mobile aimed at providing Facebook’s 500 million plus users worldwide with free, one-touch calling to their Facebook friends from a personal computer and through the social platform’s chat window. Users will also be able to send voice messages to their friends either privately or via their ‘walls'. This free download is available for all Facebook users and is repsonse to a recent survey by conducted by Vivox and T-Mobile in March 2011, which found that 88% of Facebook users surveyed want voice chat capabilities within the site. "Bobsled by T-Mobile takes our communications services innovation to a whole new dimension, bringing simple and cost-effective connections to more than half a billion people overnight, allowing people on Facebook to more easily connect and giving voice to social networking. Our new Bobsled brand will evolve in the coming months to provide even more ways for people to connect, no matter what platform, device or mobile provider they are using." 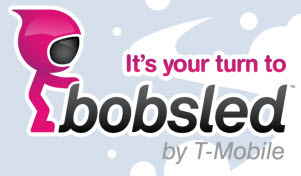 Bobsled is a partnership between T-Mobile and Vivox. Previously Vivox's technology, which is built on "voice over internet protocol," has been used primarily by a computer gamers who use it to talk to fellow gamers. Vivox claims it has 52 million users through its partners like Sony and Electronic Arts and this new partnership with T-Mobile will expand its global reach significantly. 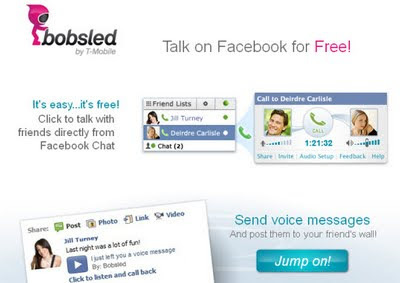 Once downloaded, customers can use the Bobsled application for Facebook to place voice calls to their friends through Facebook Chat with just one click. As a Facebook user you can make calls to to your friends even if they don't also have the app installed. All that is needed on your and their computers is either a microphone and speakers, or a headset. There is voicemail if the person you call doesn’t pick up and Bobsled plans to produce further enhancements such as video chat, and the ability to call outside Facebook and connect with cell phones and landlines in a similar fashion to Skype. 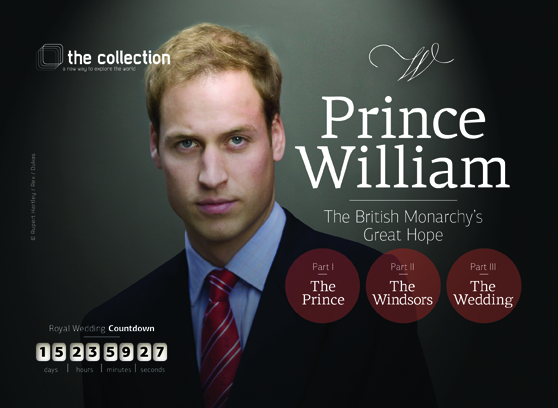 An 'Appazine' for the unitiated is as its title suggests, a magazine styled app and Ringier's app is called The Collection. The Collection is a multi-language offering, available currently in English, Chinese, French, German, with an intuivite user-interface. 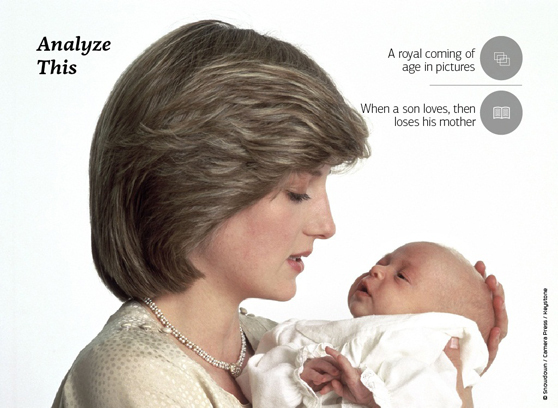 As a monthly “appazine” The Collection will be exploring globally relevant topics which will excite and challenge top-tier audiences. The first issue is covering a major upcoming event in an original and entertaining way. The image from the apps screen shots (right) give a good idea as to what this event might be! The experience guarantees to surprises at every swipe, tap or rub of the tablet screen. This interactivity is made possible by a completely new 'Made in Switzerland' Content Management System. Ringier's technology provides for a very dynamic and intuitive navigation within the app. As with any publication it is the content that will capture and build an audience. The Collection aims to have first-class articles, audio, photos and videos, inter-active elements will include panoramic photography, 3D digital animation, creative morphing, rubbing, X-Ray lens and much much more. With such a range of rich media to choose from The Collection should establish a new benchmark in inter-active design. It looks as if Ringier is on to a winner with this app. 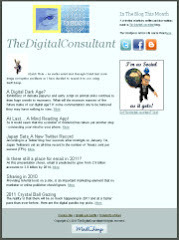 The ability to read the latest topics in such an exciting manner should guarantee its success. Already users are giving it big wraps "This takes journalistic apps to a whole different level. Cool effects, new interface for a magazine". 2011 has been dubbed by the pundits as the "Year of the Tablet" and as these devices become more part and parcel of our everyday lives, appazines such as The Collection will replace our more traditional reading matter. I for one am looking forward to these exciting developments.